A family of four making $50,000/year in Missouri will see a tax INCREASE of $700. Shame on you for celebrating this fact! Nobody is buying what you’re selling.. perhaps a town hall meeting is in order? Only for children, without prior public notice, with submitted questions. Which American’s will get to keep more of their paychecks? Have you actually read the budget or are you just rubber stamping your party? Does it bother you to lie? Does it bother you that the majority of people know that you lie? Yes please provide one bit of proof that this will actually benefit middle class Americans? 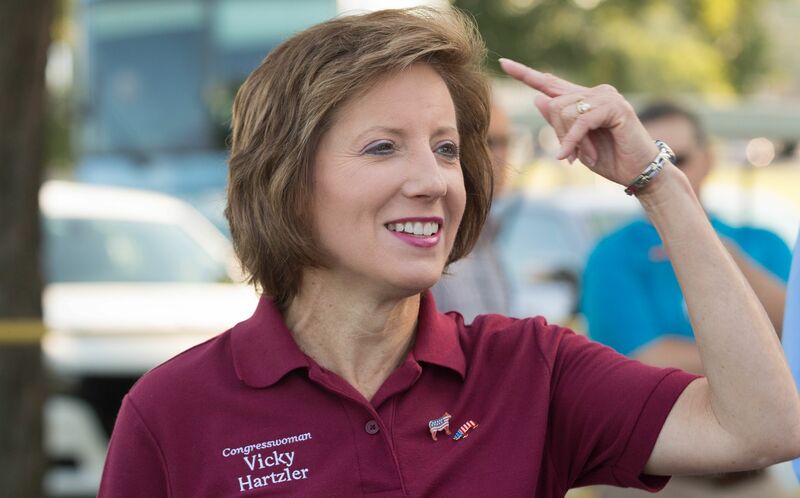 Rep. Hartzler – please proof your tweets. You forgot to add “1% of” between “lets” and “Americans”. Sloppy. You all get the gist of it.